Seemed a little repetitive. I did learn to create systems instead of goals and to think positively though! How to Fail at Almost Everything and Still Win Big is now available in the 12min app! Download now and read for free. How to Fail at Almost Everything and Still Win Big is now available in the 12min! 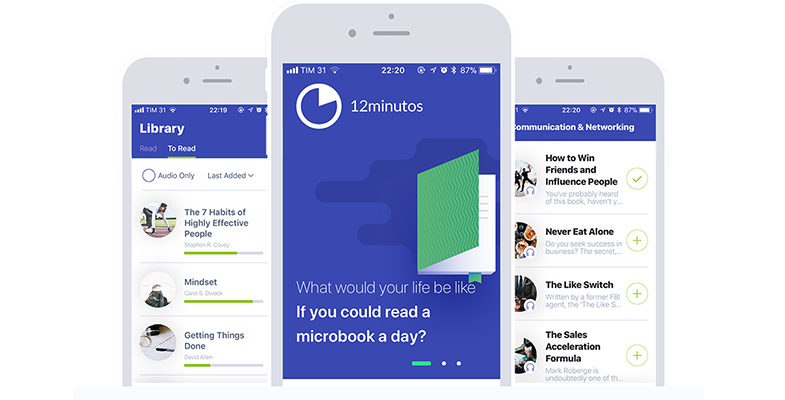 The microbook based on How to Fail at Almost Everything and Still Win Big is already available on 12min. Leave your email and you will receive a invitation to download the 12min app. Our app is available for iPhone and Android and in it you will find all our microbooks in text and audio. By registering, you get 3 days of unlimited access!